Mentor Kelley T. Woods is the black belt of hypnosis! She is specialized in working with pain control and management as well as with pediatric hypnosis! Her openness and willingness to help represent the fame that precedes her! Mentor Kelley T. Woods has operated a private hypnosis practice since 2002 in Mount Vernon, Washington. Co-Founder of HOPE COACHing, she has co-authored several books including HOPE is Realistic: A Physician’s Guide to Helping Patients Take the Suffering Our of Chronic Pain, Secrets of the River: Riding the Creative Wave in Pediatric Hypnosis and Family Therapy and The HOPE Coach Mindful Hypnosis Practitioner’s Guide. 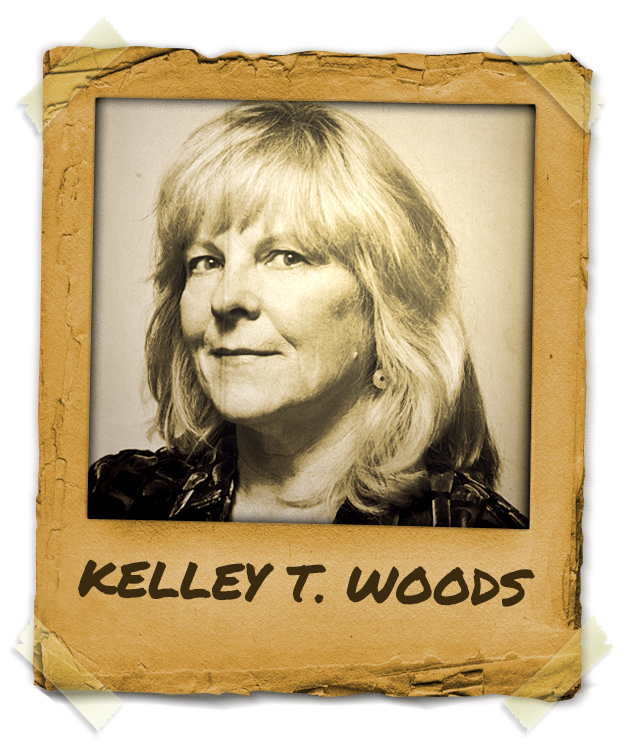 Kelley T. Woods is the founder of and a great mentor for Hypnotic Women, a private forum of over 700 female hypnosis practitioners and serves as a moderator on HypnoThoughts and a Field Supervisor for HPTI. A creative and inspiring presenter, she also brings a light-hearted and practical approach to the field of hypnosis. As a second degree black belt in Shito Ryu Karate, Kelley T. Woods has enjoyed many years of mentoring and instructing people of all ages.